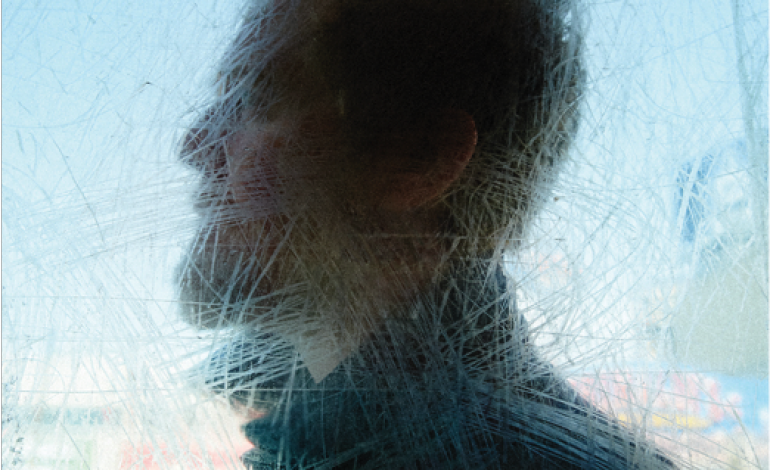 Last night, acclaimed singer and songwriter Glen Hansard made his debut at the Walt Disney Concert Hall in Downtown Los Angeles. She sung her dark and moving song “Pretty Polly” before changing the pace into a lighthearted mood with “Red & White & Blue & Gold.” Her voice was smooth and powerful, a fitting opener for Glen Hansard. She was thankful for being able to be on stage at the Walt Disney Concert Hall. Aoife closed her set by bringing out Sarah Watkins on the violin and Thomas Bartlett on the piano during her song “Magic Hour.” The folk rock song echoed in the acoustically sound venue as the audience cheered. Glen Hansard stepped out on stage with his band and opened his performance with “Grace Beneath The Pines,” using just the power of his voice. He didn’t use a microphone for this opener and did the same on some other songs throughout his set. The audience roared in applause as they acknowledged the talent and wonder of his voice. When he got back on his guitar, he sang “Winning Streak” and got the crowd in an upbeat mood. He checked the acoustics of the room by asking people in the rear of the venue to communicate with him. He joked around with the audience and they all loved being able to talk to him. He then resumed playing and sang “When Your Mind’s Made Up.” During this performance, he exploded during a guitar riff as he yelled out the chorus until he was red. He also strummed furiously on his instrument like he was a machine. It was a sheer raw display of passion. He then played songs “Birds of Sorrow” which brought the room into an emotional state. With the manner which Walt Disney Concert Hall was seated, there were guests watching Glen Hansard’s rear. To accommodate this, he turned 180 degrees for a few songs so the crowd behind could enjoy his face too. He sang “Stay The Road” before he turned back to the main crowd and talked about how songs are proof that love doesn’t work. He slightly mocked a line from Foreigner’s “I Want To Know What Love Is” before telling an anecdote about how it messed him up since hearing that. He then got the audience to join in and assist him on a song. He played “Back Broke” and during the chorus, the audience turned into a gospel hymn that sounded magical. Glen Handard noticed there were 16 seats empty in the front and invited people in the back of the room to come fill them. He then talked about how he was a 21 year old exploring Los Angeles and New York because he came to the States for work on Commitment, a BAFTA award-winning movie. He talked about his work on The Hunger Games movie before he sang “Come Away To The Water.” He tried to get the audience to sing a note in the song with him, but it was too high for any regular person to hit. He then played “Talking With The Wolves” which was a song that used the added instrument of a shaker to create a melodic subtle beat. “McCormick’s Wall” followed after that featuring a lively violin solo that got the crowd to stomp along. Glen then sang a funky soulful dance number “Lowly Deserter” that got the room dancing. Everybody in the venue stood for the party. He ended his set with “This Gift” as the crowd shouted in praise and admiration that was amplified by the acoustics of the room. Of course, he would not leave his fans short – he returned for an encore now located in the far rear of the venue standing by the organ of the concert hall. He sang “Say It To Me Now” without a microphone displaying the power of his voice. Once he left, the crowd stood and applauded loudly to show thanks to him. Glen then returned to the main stage once more for a second encore. However, this time he brought out Aoife O’Donovan for a special treat. They sang “Falling Slowly” together before bringing his band back to do an acapella rendition of “The Auld Triangle.” They lined up to face the crowd and took turns singing different parts of the composition. The final song of the night was “Her Mercy” in which everybody in the hall got up to slowly dance with Glen Hansard. The night highlighted the beauty and soul of folk music with the entertaining and astonishing performances of both Glen Hansard and Aoife O’Donovan.